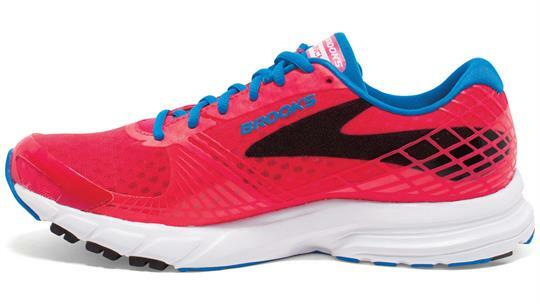 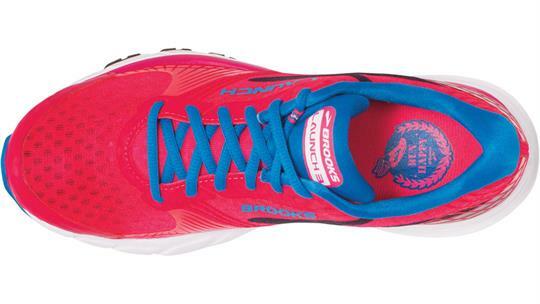 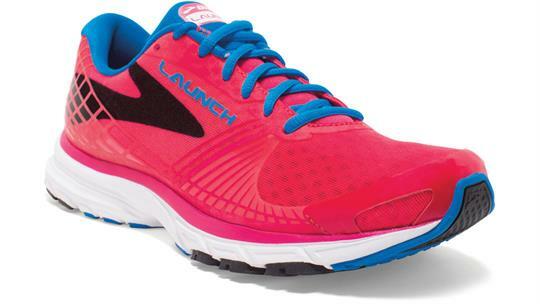 Rocket through runs in this streamlined, neutral women’s running shoe. 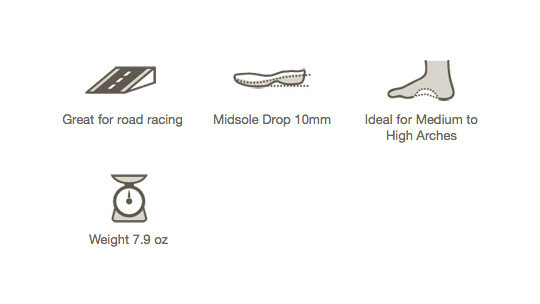 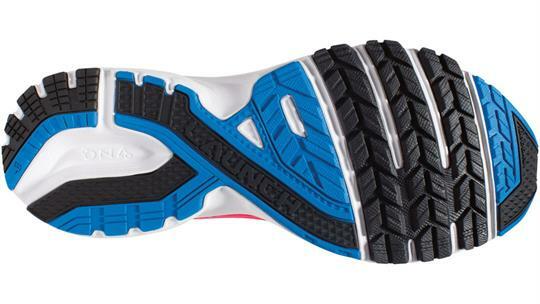 The DNA midsole cushioning dynamically adapts to your size and speed for amazing energy return, the midfoot is shaped for fast heel-to-toe transitions, and added rubber in the forefoot gives you extra-springy push-off. 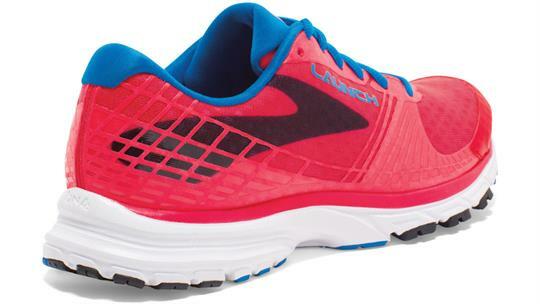 Plus, the ultra light upper maximizes ventilation to keep your feet cool and dry. 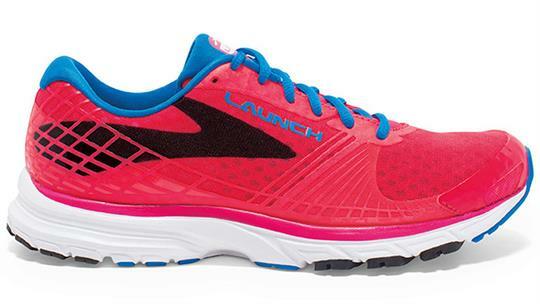 It all comes together in these women’s running shoes to make for fun, comfortable, and out-of-this-world runs.